One News Page > News Videos > Why Is Beto O'Rourke Facing Huge Backlash? Why Is Beto O'Rourke Facing Huge Backlash? According to Business Insider, Beto O'Rourke has stepped into a major controversy. He's being criticized for making an off-the-cuff remark about his wife doing most of the child-rearing work. The remark came during at O'Rourke's first campaign stop in Keokuk, Iowa. He said that his wife, Amy, does most of the work raising the couple's three kids. In the 2020 Democratic primary issues of identity are already the forefront of the debate. 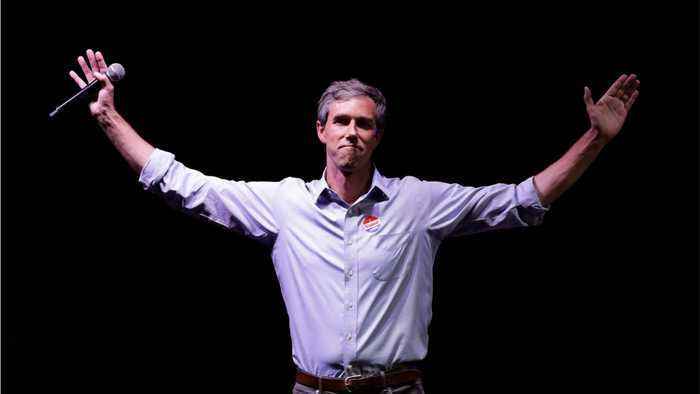 Nia-Malika Henderson slammed O'Rourke in a CNN op-ed titled, "Beto's excellent adventure drips with white male privilege." She slammed O'Rourke for his acting like privileged, spoiled brat, deciding on a whim to "lead the free world." O'Rourke is also facing harsh criticism for his family's money. His wife is worth $500 million and he has a personal fortune of $9 million.